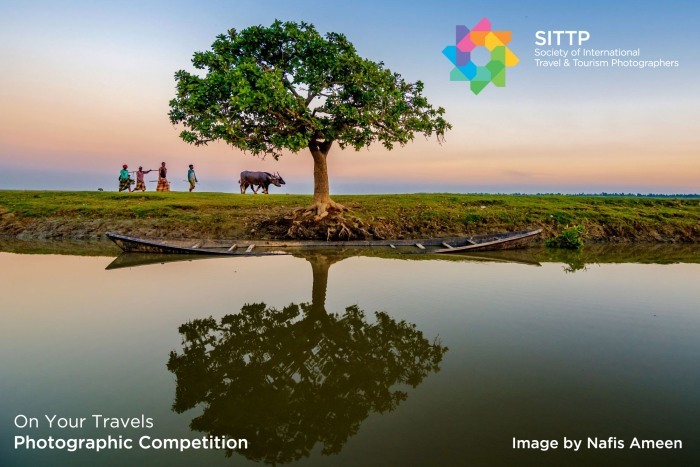 The theme of this months competition is "On Your Travels Photography Competition"
Travel photography is becoming more and more popular as people are travelling all the around the world with their camera in hand. This competition is open to anyone who been taking pictures of anything you see on your travels. We can't wait to see your entries. Win 12 months digital membership The Society of International Travel and Tourism Photographers plus a .pics Lens Clip.